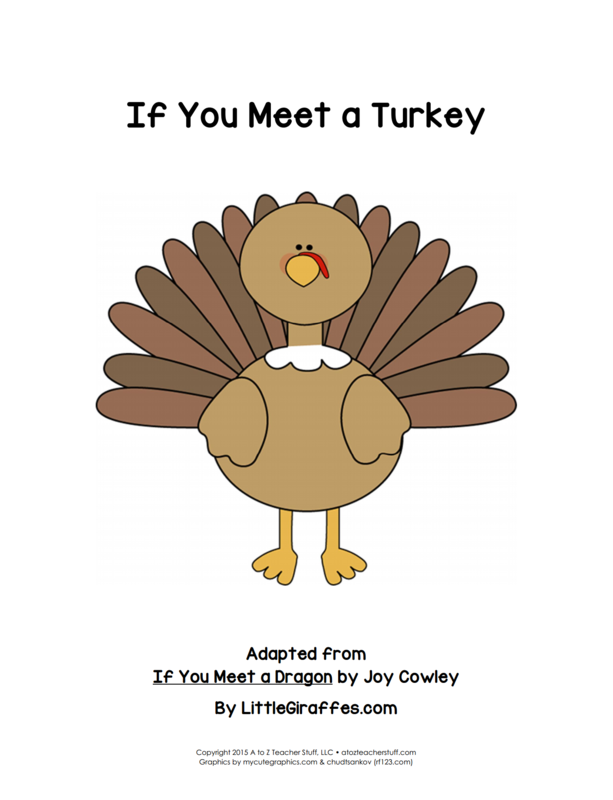 This book is a fun adaption of If You Meet a Dragon by Joy Cowley. 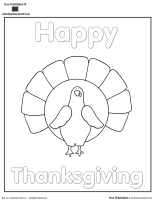 This printable was made to go with Little Giraffes Thanksgiving Literacy Ideas. 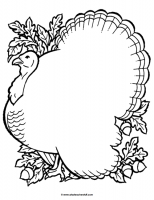 This book is being provided in different formats to meet your needs in both black and white and color. 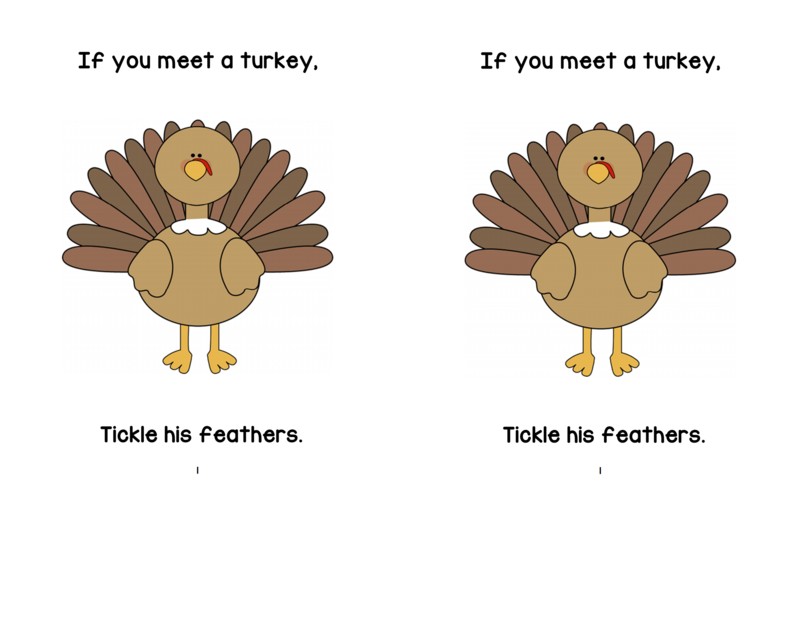 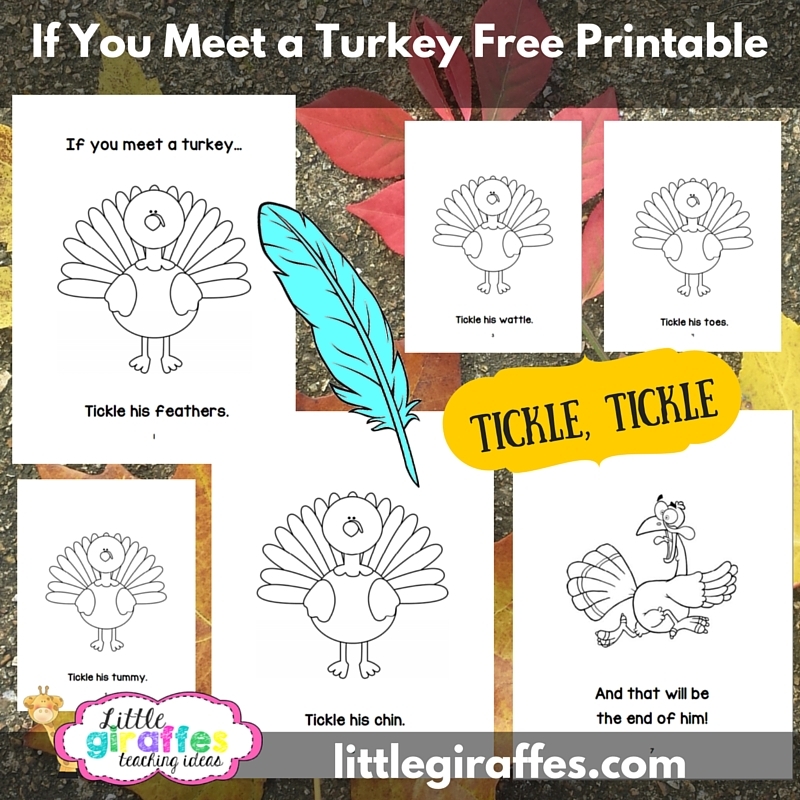 You can print a larger sized class book and mount a pocket inside the cover to store a feather for “tickling” the turkey. 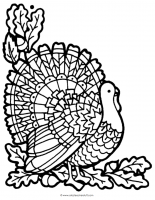 If you choose the smaller books, they are designed so you can collate the pages, staple, then quickly cut in half with a paper cutter.